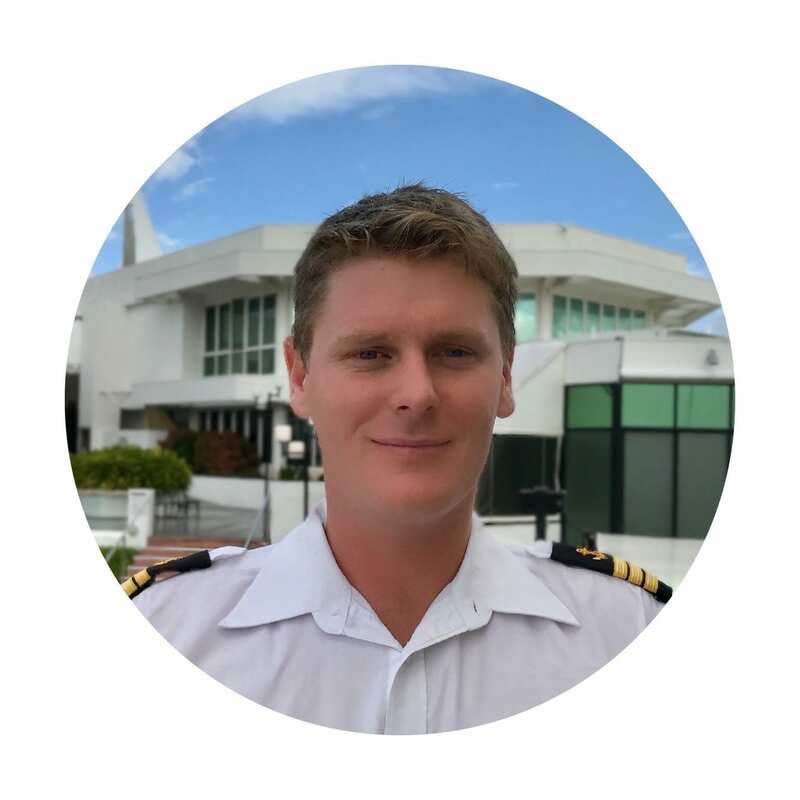 Matt started his marine career working with Halvosen Boat builders but his love of fishing drew him North to work in the commercial fishing industry progressing from deckhand through to managing a fleet of vessels before changing his focus to Superyachts. 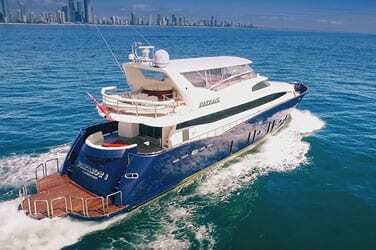 Matt brings with him extensive knowledge of the best fishing grounds in the Great Barrier Reef and Northern Territory. 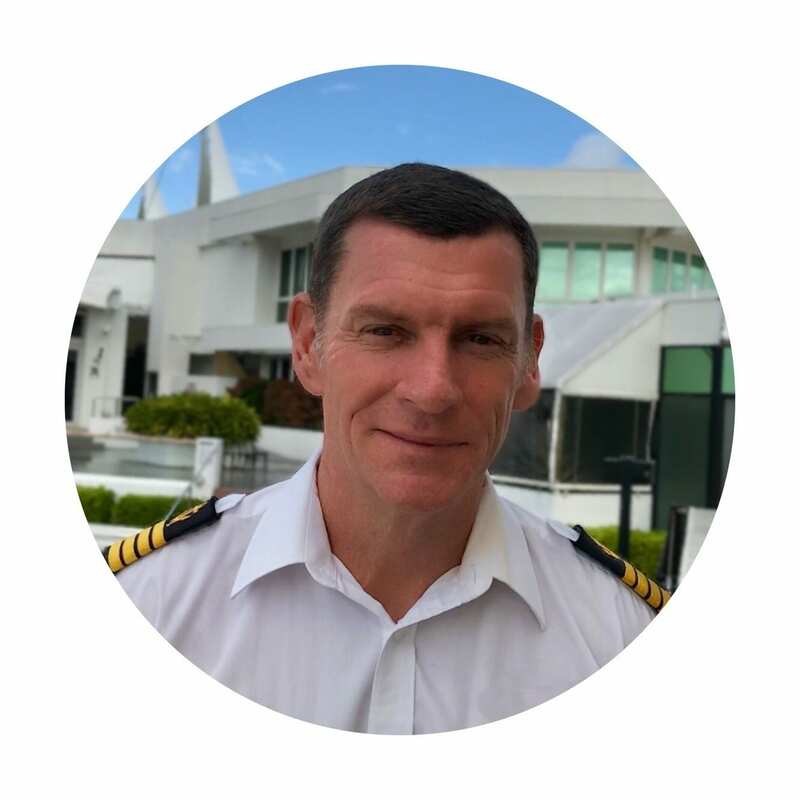 Matt is also a personal trainer and when he's not at the helm of Phoenix One you will find him in the air spotting prawns for the Australian prawn trawler fleet! Ben grew up in a small South Australian town at the bottom of the Murray River. Although his family are all land lovers, Ben decided the ocean was for him starting his career commercial tuna fishing at 17 before switching to tourism working on the pontoons off Cairns on the Great Barrier Reef. 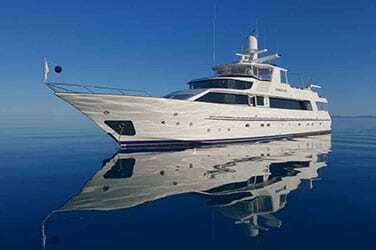 Ben has also spent time abroad working on charter vessels in the Mediterranean. His love of adventure means Ben enjoys travelling Australia in his spare time in search of great fishing, spearfishing and diving spots. Ashley followed his passion for food starting his training at 17 and quickly progressed through to Head Chef in a well known restaurant before moving onto the water working on multiple charter vessels up and down the Australian East Coast. Vietnamese is Ashley favourite cuisine to create and eat and when he's not in the galley creating sensational meals for guests he enjoys travelling, fishing and diving. 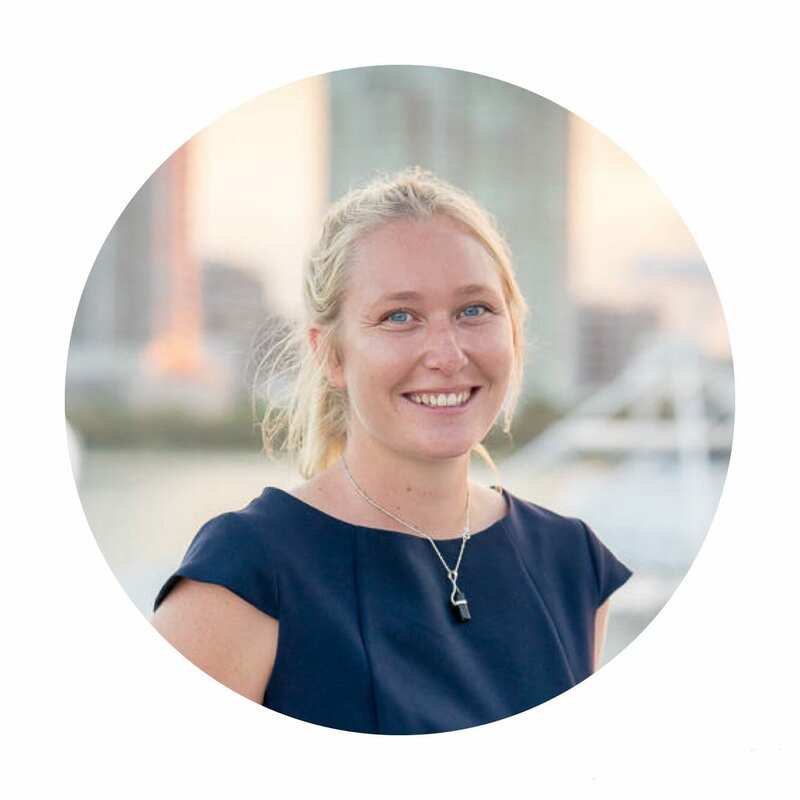 Originally from Sydney, Alison started her yachting career in Monaco in 2015 before deciding to return home to Australia cruising the stunning Queensland coastline. She has a strong service background after many years working in hospitality and tourism abroad. Alison excels at providing friendly, tailored service and makes a delicious Aperol Spritzer! When Alison isn’t using her cocktail making skills, she loves getting out to go swimming, snorkelling, hiking and exploring remote locations. After training in Cairns with a well-known crewing agency, Tayla started on Eagle 1 on the Gold Coast before joining Phoenix One in 2012. Since then she has worked extensively across Australia and abroad in Greece, Thailand and New Caledonia. Tayla wants to complete her Master 5 and Marine Engine Driver 2 certifications before studying Oceanography, with the hope of working in research on completion! Tayla likes spearfishing, diving and watersports and loves to get guests out on the water enjoying the onboard water activities.